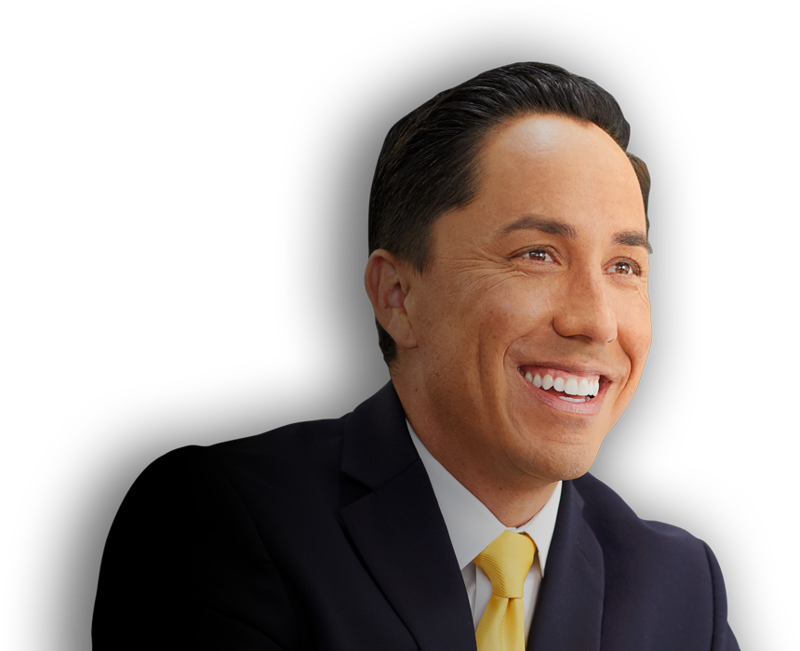 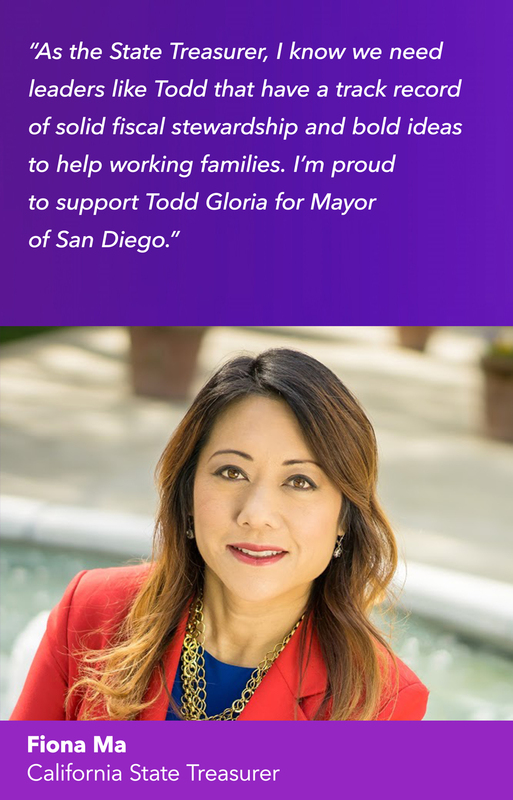 I am running for Mayor of San Diego. 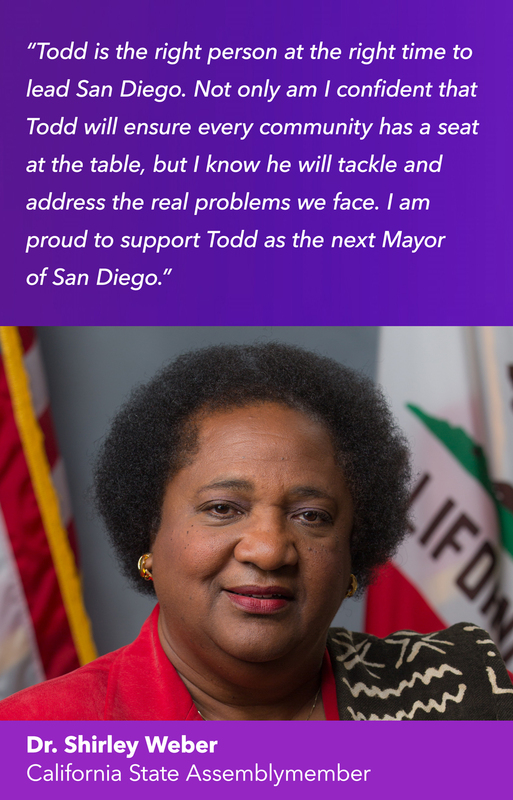 It’s time for a Mayor who works for all of us. 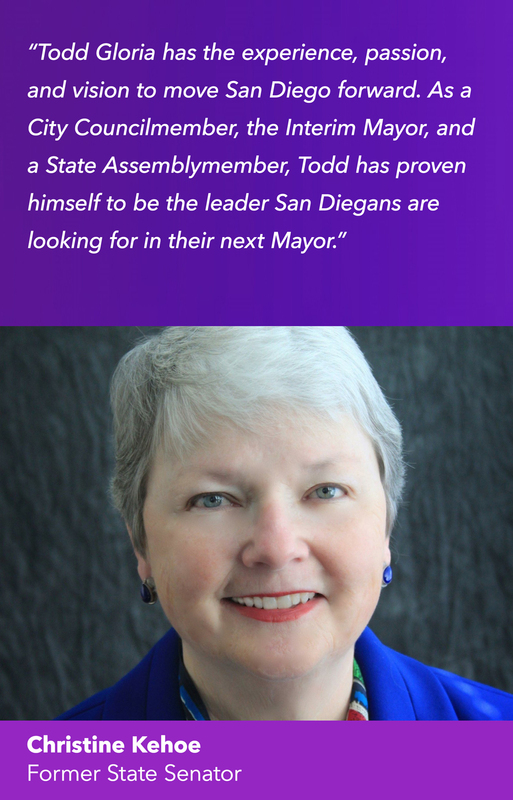 As a native San Diegan, it’s clear to me that San Diego needs strong, experienced, and progressive leadership in the Mayor’s Office to tackle the long-standing problems facing our city. 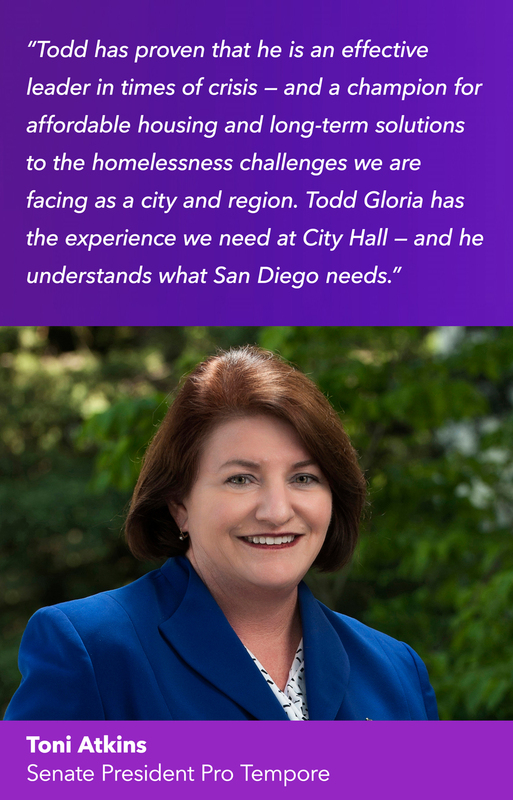 I’m talking about issues like making housing more affordable for working families, putting forward real solutions to end homelessness, staying true to our landmark Climate Action Plan, and much more. 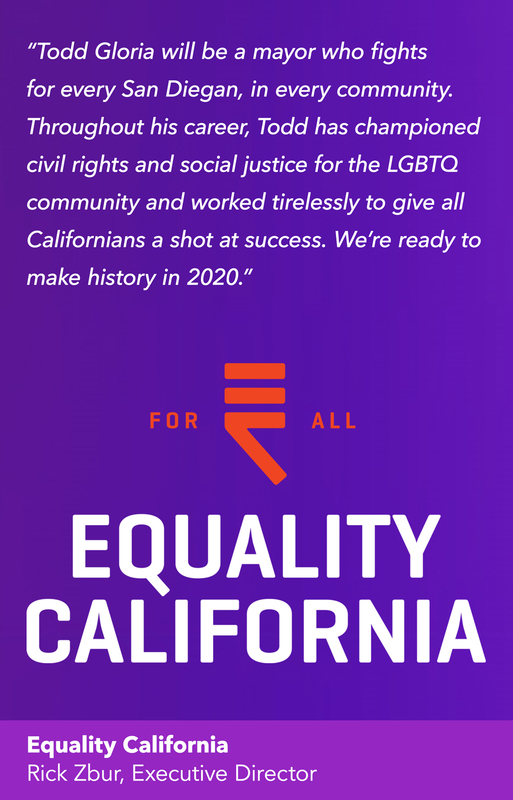 But, I’m also talking about the issues that have not always been at the forefront of our civic dialogue like community equity, environmental justice, and income inequality. 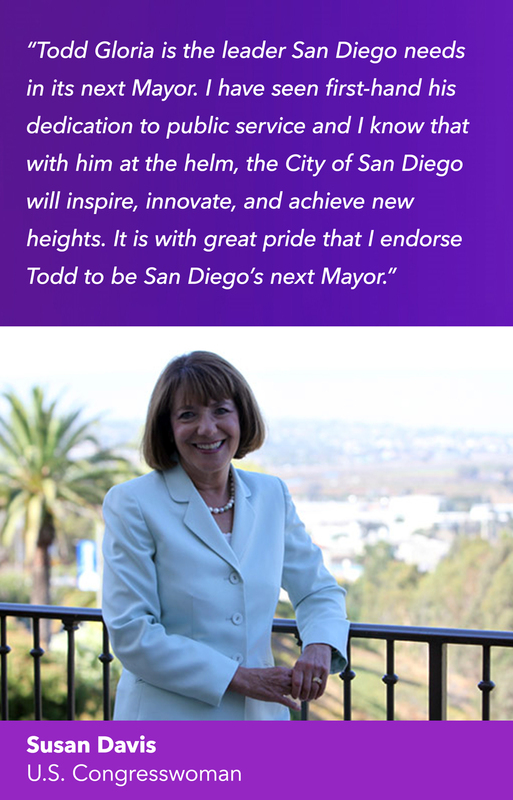 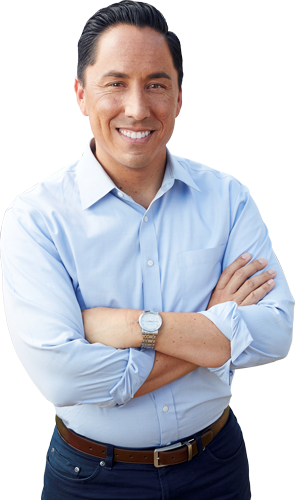 San Diegans deserve a Mayor who understands these tough problems, who has experience in running the city well, and the leadership and vision to move our city beyond business as usual. 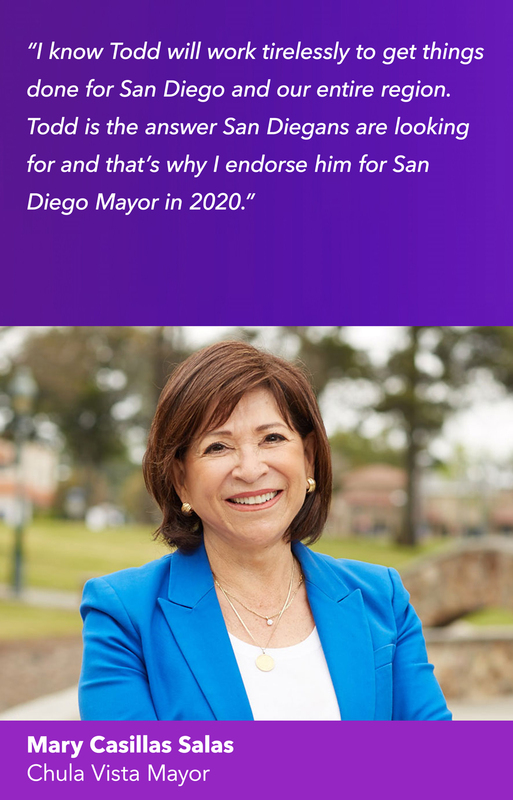 More importantly, San Diegans deserve a Mayor who works for all of us and will make us a city of opportunity that invests in every neighborhood and every San Diegan.